No call centers, reception staff, franchises or sub contractors. Speak directly to your friendly Plumber who will be doing the work. Our Barking plumbers are experts in all plumbing related problems and solutions, no job too big or too small. We cover all plumbing related issues in Barking from heating, drainage, bathrooms, kitchens, appliances, emergencies and much more. We are fully certified and pride ourselves on being professional, reliable and giving 100% customer satisfaction. If you need a local Barking plumber, call today on 0203 538 0795. Expert Plumbers covers Barking for all 24 hour plumbing emergencies – do you have a water leak causing issues or an overflowing ball valve in your toilet causing your bathroom to flood? We are available for 24 hour emergency response, 7 days a week all year round – our expert team of emergency plumbers are experienced and reliable and are able to fix leaks and solve problems on all plumbing problems whilst offering very competitive rates. Expert Plumbers Barking offer free estimates and pricing for new boilers and can fit all makes and models depending on your requirements. We are Gas Safe registered plumbers and heating engineers and we are CORGI registered, our aim is to give customer satisfaction and reassurance on any boiler related issues be it installation through to servicing and boiler repairs. 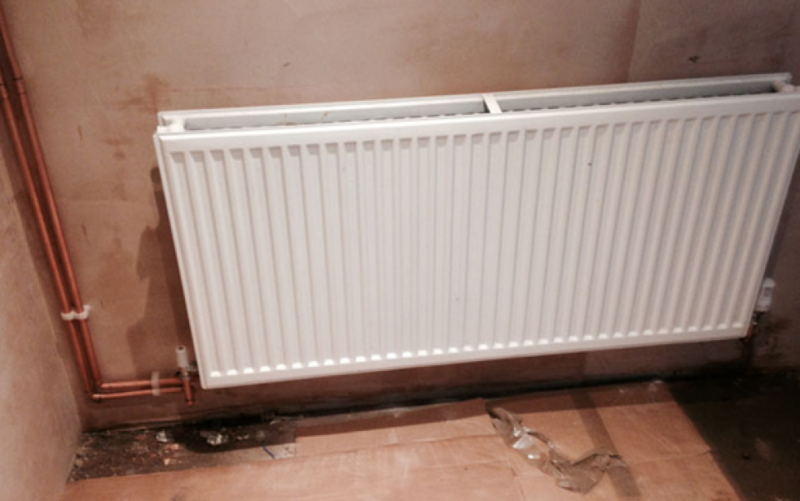 We also install, move and fit radiators in any part of the house to optimise the best use of the boiler and heating. Book today by calling 0203 538 0795. If you suspect a gas leak it is imperative you turn off your gas supply and gas metre instantly and ventilate the room as soon as possible. Ensure you do not smoke or have a naked flame in the room or surrounding area. Phone Expert Plumbers Barking to find and fix your gas leak, we have expert engineers who are Gas Safe experienced and qualified on working on all gas pipes and gas appliances. 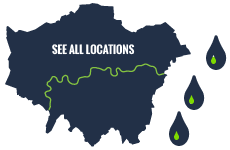 We are contactable 24 hours a day, 7 days a week, call 0203 538 0795 to speak directly to an expert plumber. We are reliable and trustworthy plumbers that are highly experienced in all types of plumbing from boiler installs, central heating, gas fixing & installation & are available 24 hours, 7 days a week. Please contact us today..